Snapchat for the world. Submit snapchats for everyone to see on the public web. View the pictures with others on our website and chat about them in real time. 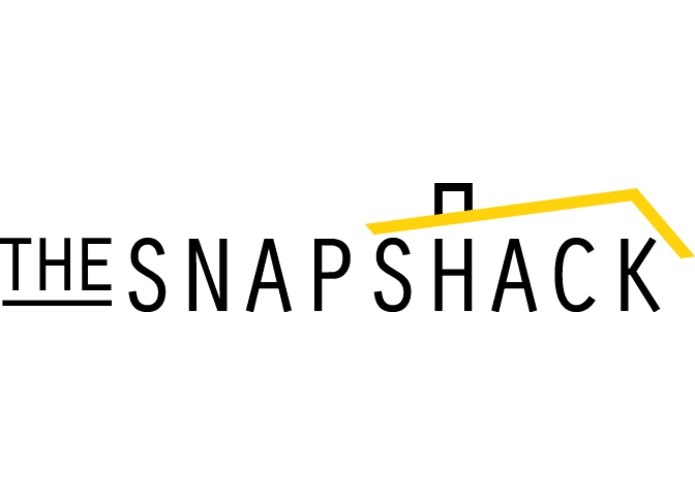 Join the "conversation" by sending a snapchat to 'thesnapshack'.